Summer has officially arrived and the school year has come to a close. 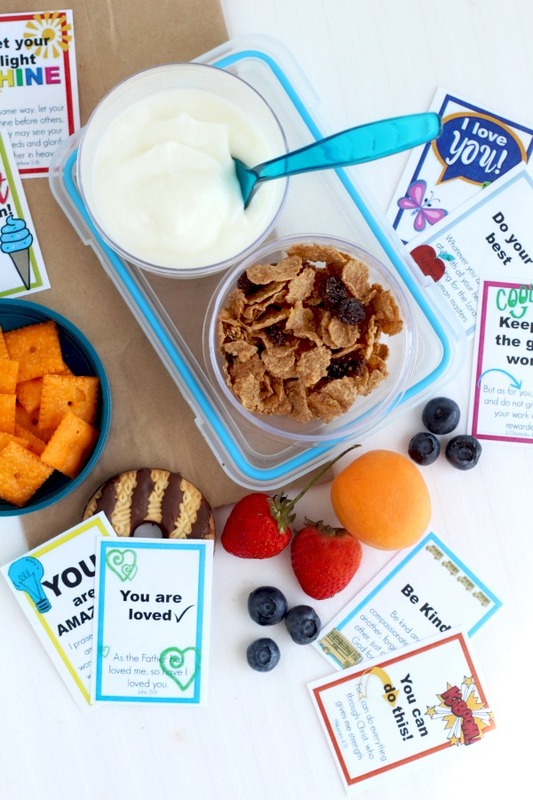 Summer reading probably isn’t on the top of the list of favorite activities for most kids but a little encouragement can go a long way. We all realize just how important reading is and hope our kids develop a love of reading at an early age. Reading can bring a life time of joy as well as entertain and teach. Good reading skills benefit students academically, as well as develops vocabulary, increases attention span, and can take them to worlds of adventure. 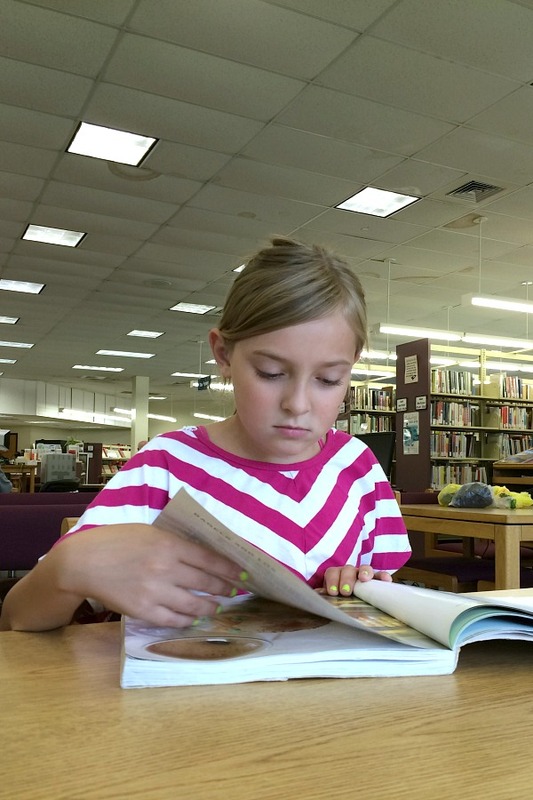 Here are a few tips to foster reading and to nudge reluctant readers in the right direction. 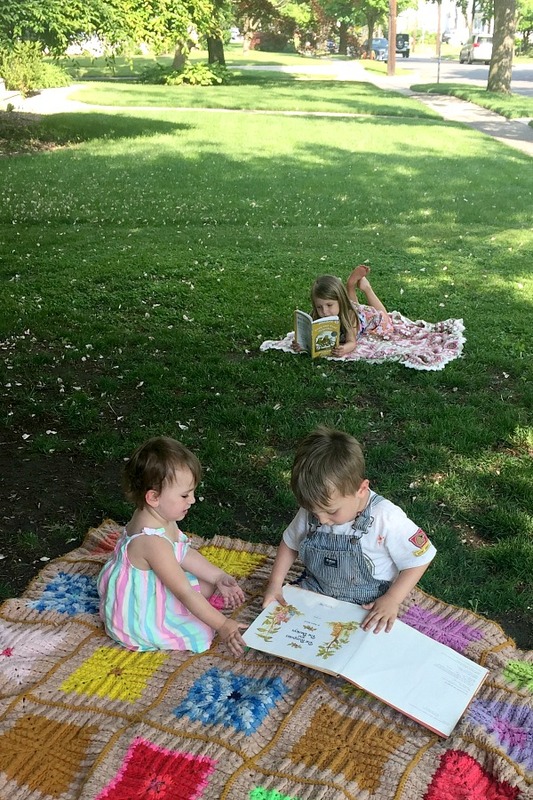 Summer is definitely more relaxed than other times of the year, but making a specific time for reading can be helpful. Determine a time and dedicate it to reading. It might be after breakfast, after time at the pool or before bed. Try to be consistent, sending the message that reading is relaxing and important. If kids are going to enjoy reading, the experience has to be enjoyable. 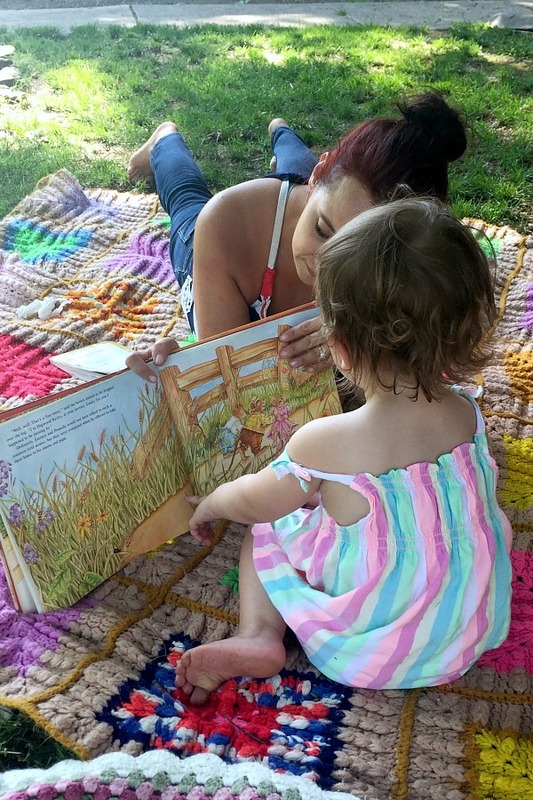 As you read with your children, keep them involved by asking questions about the story. With older kids, ask them to share the plot line or characters portrayed in the book. Engage them in conversation about what they are reading. Talk about what happened and ask what his or her favorite part was. Ask how they rate the book and why. This will enhance your child’s comprehension skills, and make reading a family activity. A record of reading achievement can motivate a child. 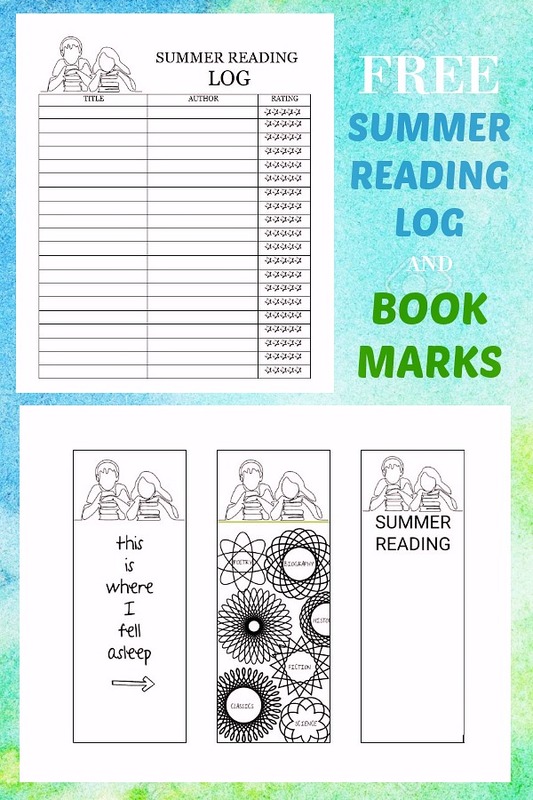 Use the Summer Reading Log (link below) and have your child fill in the book title, author and their rating of the book. Seeing the list grow will give them a sense of accomplishment. Remember, opportunities for reading are everywhere. Menus, magazines, movie names, road signs, game instructions all require reading. Ask your child to read a recipe to you ask you cook or bake. School is out and there isn’t the necessity of reading and studying. 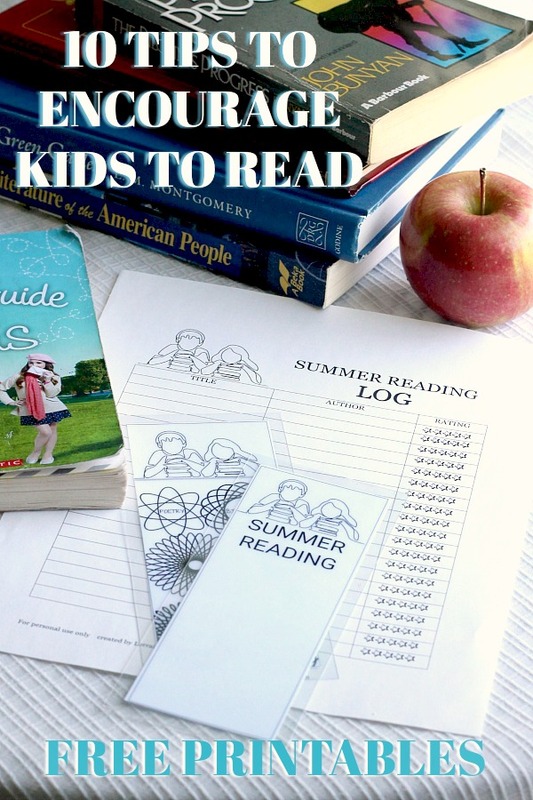 Easy access to reading material can prompt your child to realize reading can be fun. Make frequent visits to your local library. Younger children get excited about having their own library card and choosing books that catch their attention. Expose older kids to different genres. They may find interest as they explore mystery, science-fiction, comic books, and others. Read in front of your child. Watching you reading magazines, newspapers, and books shows your child that reading is important. Encourage your child to join you with his or her own book while you are reading. 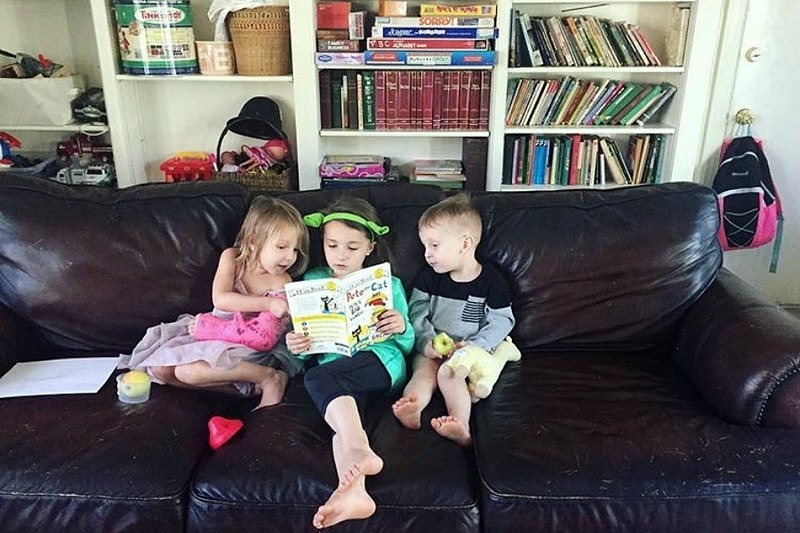 Reading with a sibling builds confidence and fosters bonding and friendship. 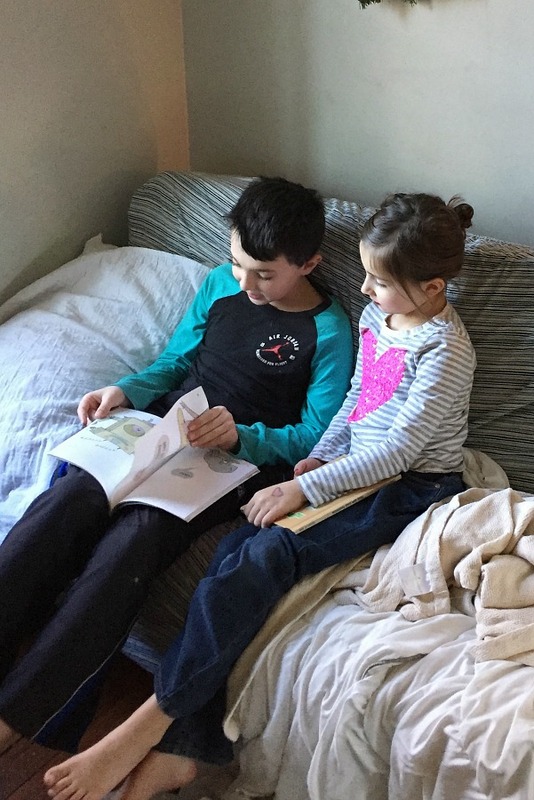 A reluctant reader may enjoy the special time reading with a sibling close in age or one much younger. A comfy-cozy place can enhance the reading experience for kids. It may be a big, soft chair, in a tent, in a corner or even the front yard. Little hideaways from the busyness and commotion of the day can foster a joy for reading. 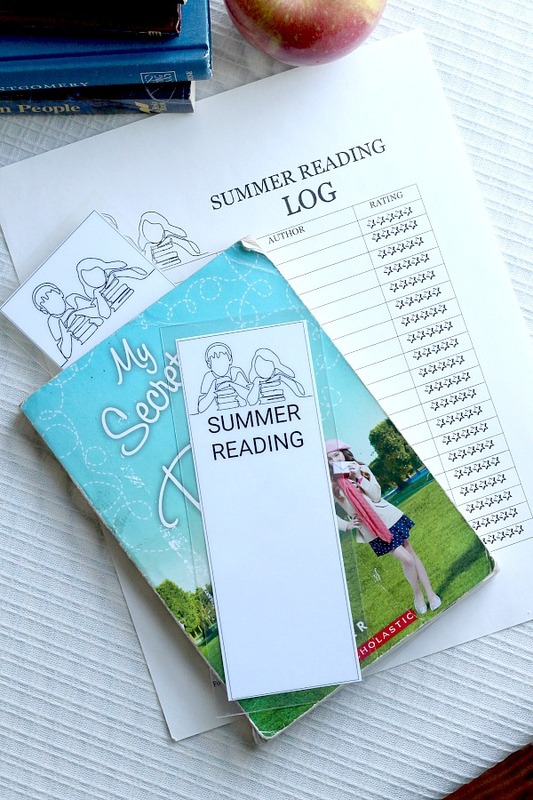 I created a simple reading log for kids to record their summer reading. It is simple in design and not too juvenile thinking of older elementary and middle school kids. 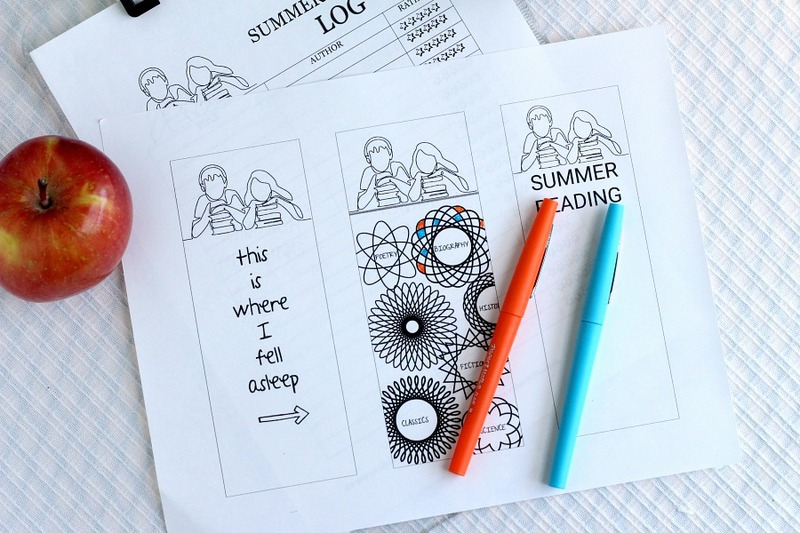 The bookmarks can be printed and used as designed or colored and doodled on. Stop by your local business supple store where they will laminate the bookmarks inexpensively and make them durable. 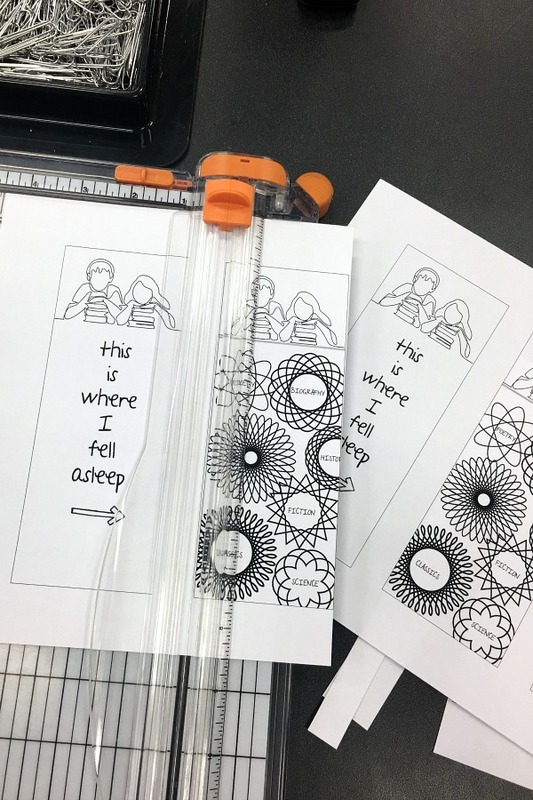 If you are planning on laminating the bookmarks, print them at home or at the business supply store (I went to Staples). Cut the bookmarks apart. 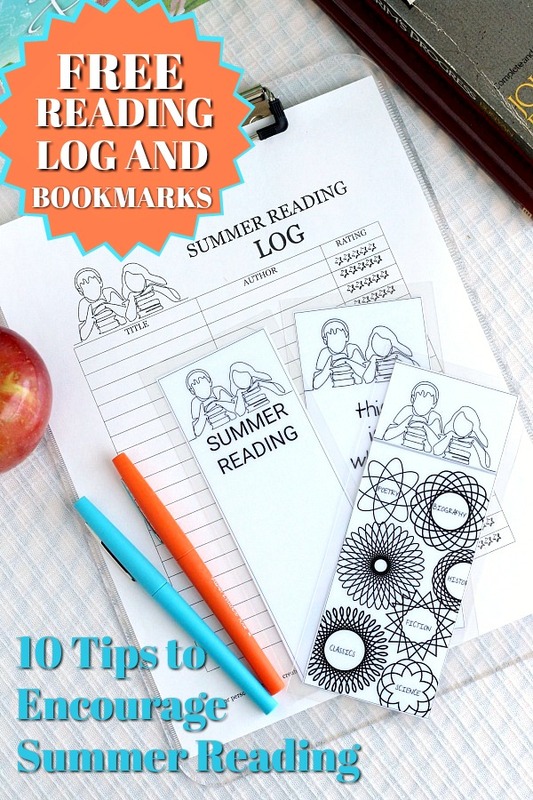 The three bookmarks can be laminate on one sheet. Trim them apart leaving about 1/4-inch laminate border around the paper bookmark. I used the trimmer provided at the store for cutting. Reading is important and can open up whole new worlds. This reminds me of the summer reading program the schools had way back when. You logged the books you read and at the end of summer there was a prize for those who reached certain goals. I love the bookmark that says this is where I fell asleep.